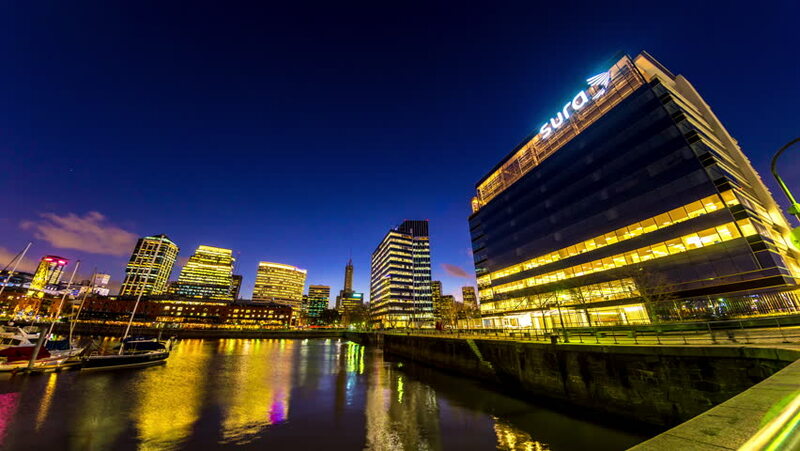 BUENOS AIRES, ARGENTINA – CIRCA JULY 2017: Time-lapse view of Puerto Madero at night circa July, 2017 in Buenos Aires, Argentina. 4k00:12BUENOS AIRES, ARGENTINA – CIRCA JULY 2017: Time-lapse view of Puerto Madero at night circa July, 2017 in Buenos Aires, Argentina. 4k00:12SINGAPORE - CIRCA APRIL 2015: City skyline, Marina Bay and Theater, view at night, time-lapse. hd00:13tianjin haihe river at night, building combination of classic and modern with busy boat, time lapse. 4k00:124K Timelapse Movie - Kachidokibashi Bridge and Tokyo nightscape.